Brutal, notorious, legendary – these are the adjectives you see the makers use for Britain’s most violent fighter Lenny McLean. The biopic ‘My Name Is Lenny’, as it seems from the trailer will show Lenny in his late 20s or 30s and his jump to fame with numerous fights that eventually earned him the title THE GUV’NOR. Directed by Ron Scalpello, this upcoming British boxing movie is based on the true life story of bare-knuckle fighter Lenny McLean. Lenny was a well-known pugilist in the 1970s to 80s. He was one of the most feared and respected fighter. And to be among the elite few, he certainly had to gain respect by climbing the ladder and winning the ultimate championship match. 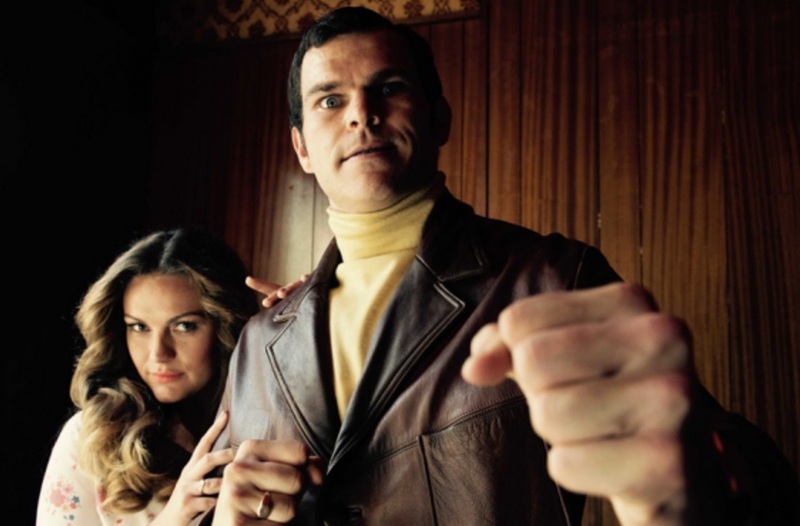 Josh Helman [“Mad Max: Fury Road” and “X-Men: Apocalypse”] stars as the titular Lenny, alongside Nick Moran, Chanel Cresswell, current UFC Middleweight Champion Michael Bisping and Charlie Palmer Rothwell. As per an earlier promotional statement, ‘My Name Is Lenny’ unleashes on us the heart and psyche of the toughest of street fighters. Threatening, unpredictable, protective and a loyal family man, Lenny is a complex amalgam of his upbringing, personal demons and self-preservation. Although in the trailer Josh Helman looks over dramatic, it would be wrong to say that he overplayed the character. Probably, that is to represent the obsessiveness or compulsiveness of the character who had a troubled and violent childhood. Nevertheless, let’s wait for the film and let it introduce us with the then East End icon Lenny. The film is all set to hit theatres on June 9th, 2017. It will also be available on digital download on the same day and Blu-ray from June 12th.